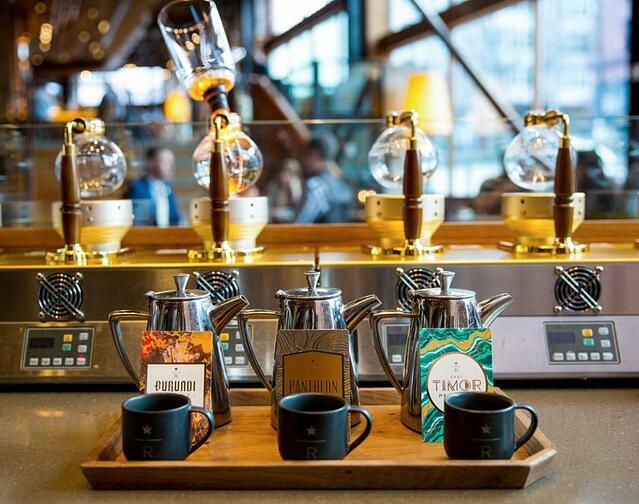 Starbucks Corp. announced Tuesday plans to introduce its Starbucks Reserve® Roastery and Tasting Room concept to the east coast. The location will be in 61 Ninth Avenue, a new development in New York City's Meatpacking District – which is currently under development. Scheduled to open in 2018, the Roastery will be designed in a 20,000 SF space finding inspiration from its principal location in the Capitol Hill neighborhood of Seattle. For more information on this concept, visit the Starbucks Newsroom.